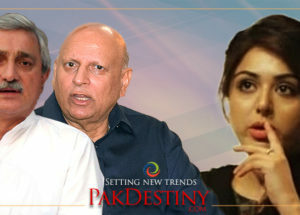 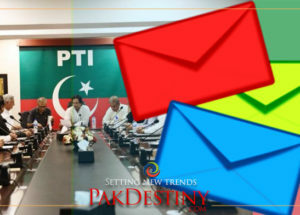 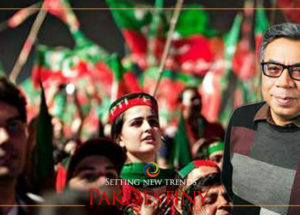 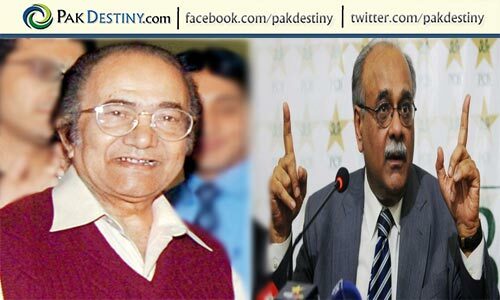 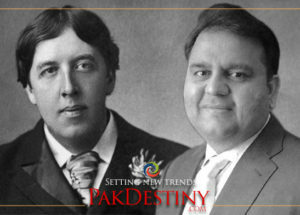 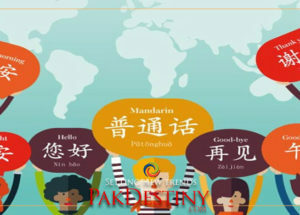 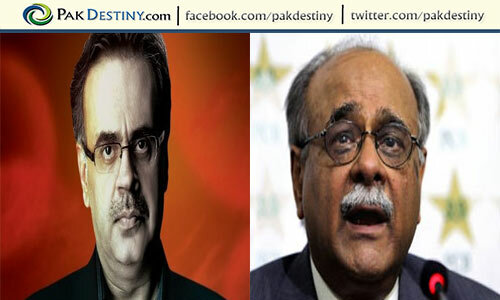 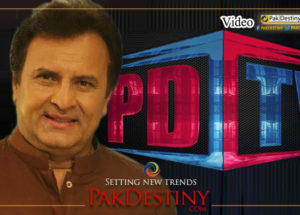 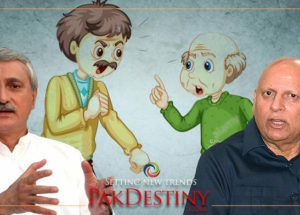 Islamabad, July 16 (www.pakdestiny.com) PCB ‘caretaker’ chief Najam Sethi has violated the Islamabad High court order by making the appointment of a chief selector of Pakistan Cricket Team. 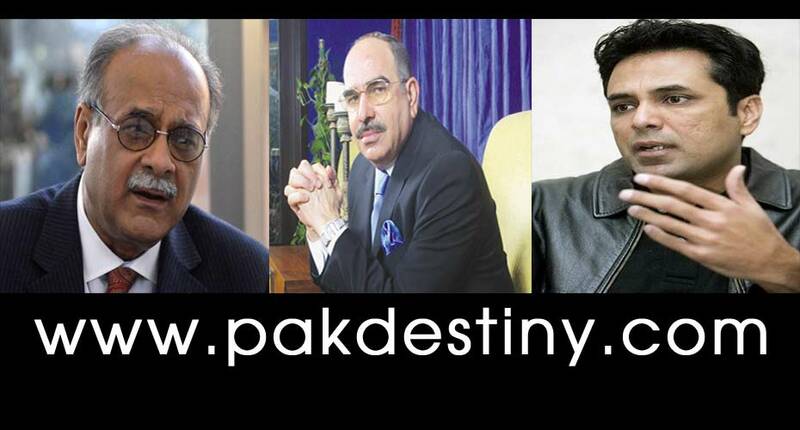 Sethi should better pinpoint his own court violation in his progrmme ‘apas ki baat’ as his media group (Geo) will make no hue and cry on it and other media groups seem to be subservient to it. 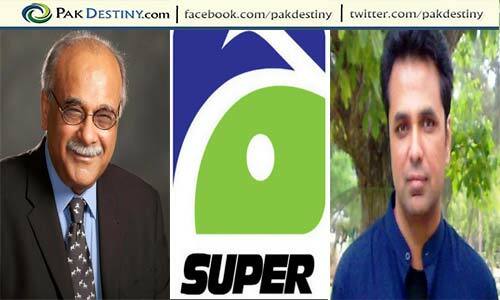 The Supreme Court may take notice of this blatant violation and summon Sethi for his ‘wrongdoing’. 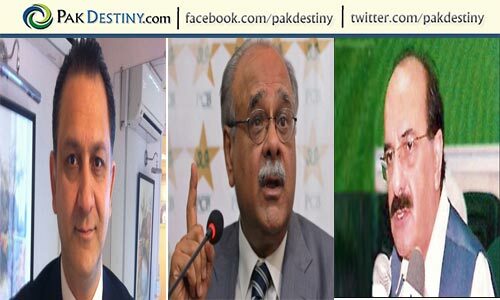 Earlier, the court had ordered him not to make ‘hiring and firing’ related decisions as his role should be restricted to manage PCB affairs for 90 days only.